In this web-dominated world, where companies just can’t survive without websites and mobile applications, everyone is well aware of the significance of bringing their respective businesses online. 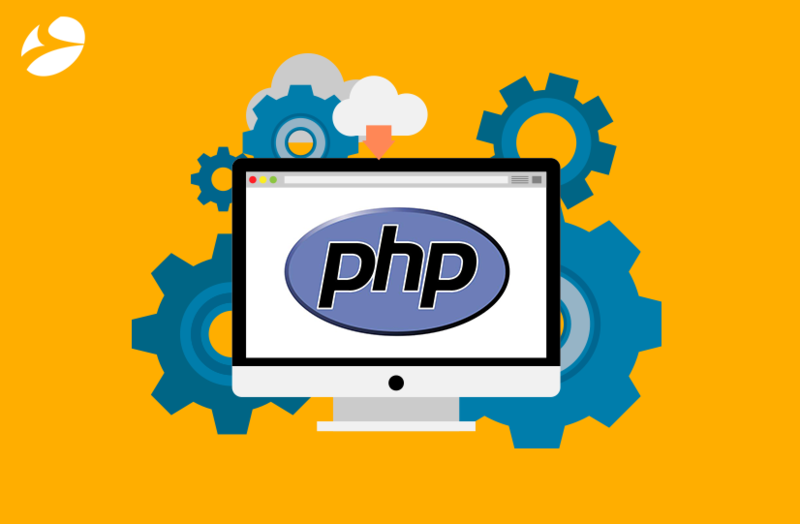 Hence, the number of programming languages and platforms to build a website or apps is multiplying. 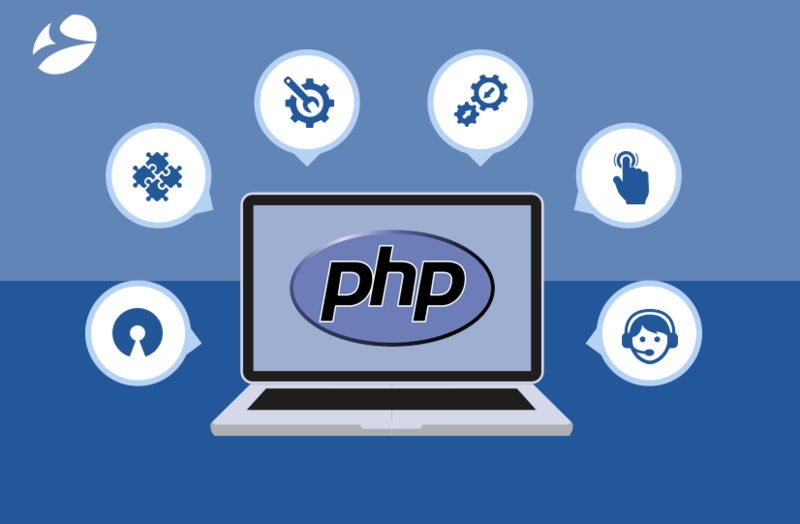 From several available in the market, PHP is one of the widely used platforms across the world; because of its below mentioned long list of advantages.